Brand Ambassador Allister Straker presented the check to The Chemist and The Doctor. They say what happens in Roast never happened but the winner of the Stoli's Most Original DJ competition is no secret. The Slashsoundz duo is the toast of the town following their double win in the wee hours of this morning. Slashsoundz dominated all aspects of the competition walking away with the best DJ and best mic man titles. The DJ duo brought confidence, energy and versatility throughout their entire 15-minute performance, which grabbed the attention of the judges and won the hearts of patrons. "I'm feeling ecstatic right now to know that the hard work that we put in finally paid off! “This year we made sure we took in all the advice that would have been given to us in previous years and put it to use along with a deeper focus on the goal reinforced with practice sessions together," said Kirk ‘The Chemist’ Thompson following the results. The crowd favorites were no strangers to the stage having competed in the DJ competition for four out of its five existing years, showing that persistence is key. Singling out the competition as "the biggest competition in the island", the other half of the duo Kofi ‘The Doctor’ Jones admitted that "making it to the finals is no small feat". For anyone thinking about entering the competition, The Doctor gave them his three cardinal rules: Be original, practice as much as possible and never give up! 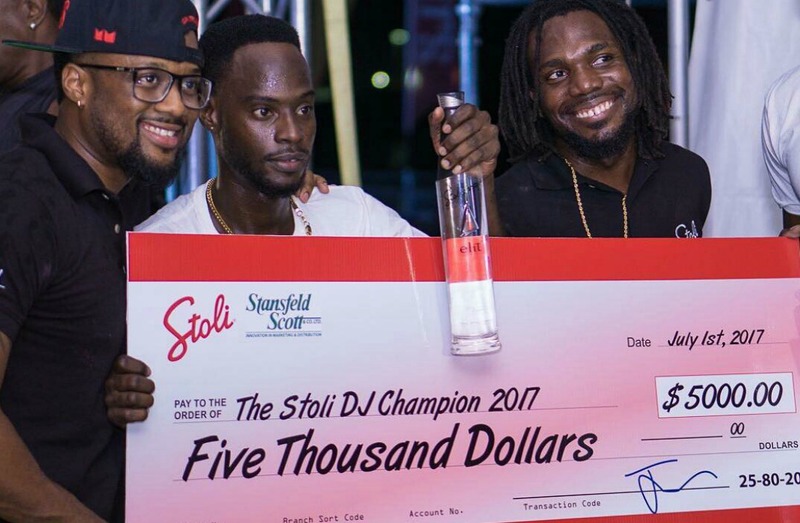 They walked away with an internship from Slam 101 FM (both DJ and mic man), $5,000 in cash, a Macbook and two free handsets compliments Digicel with a year in free airtime. 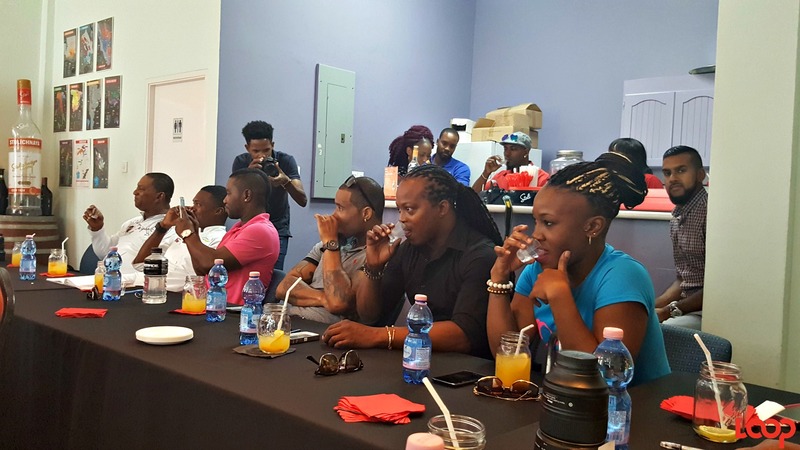 Soca On The Hill, Limerz Cruise events and Kadooment Day with Xhosa are now automatically on the calendar for the duo who admits that they are enthusiastic about the hectic season approaching. First runner-up went to Selector J who definitely made his mark as a first timer to the finals of the competition. The DJ showed versatility along with his micman DJ Big Mike who successfully pumped up the crowd though they were the first group to hit the stage. Third place went to DJ Maniack, who showed undeniable promise for the future, being the youngest competitor. The DJ competition was hosted during Roast Beach Jouvert at Brandon's Beach this morning, Saturday, July 1, from around 3:00 am.